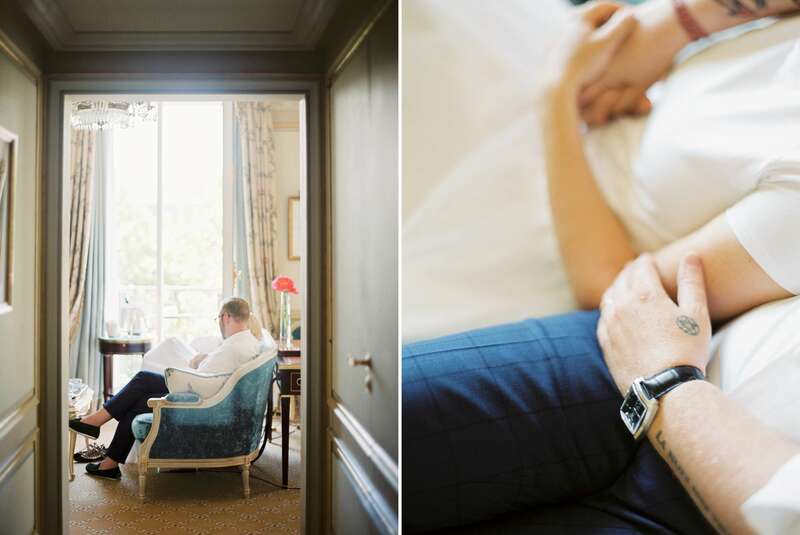 Niina & Janne - A chic and intimate Paris post wedding session » Fine Art Film Wedding Photographer. Analoge Hochzeitsfotografie. Germany, Austria, Switzerland, Italy. Hamburg, München. Niina and Janne are my personal honeymoon heroes. They had a very small wedding with a group of their closest friend and family in their home country Finland. 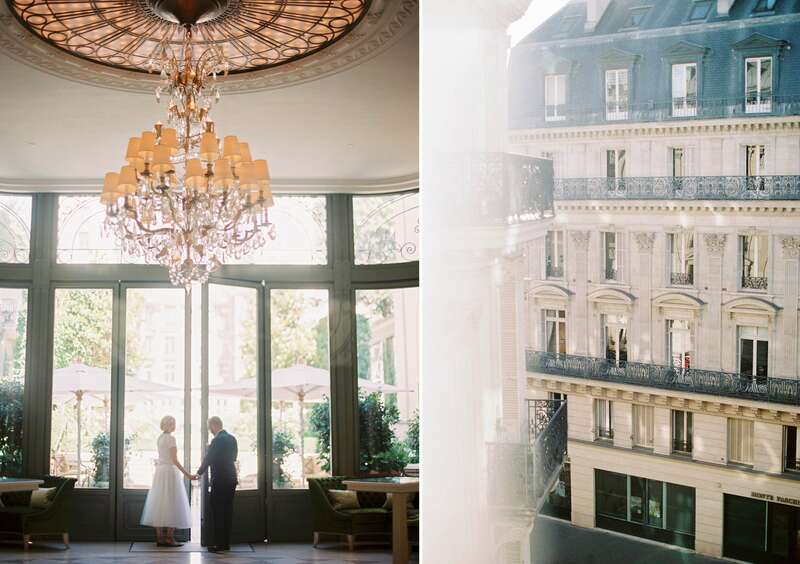 And then they decided to splurge bigtime with their honeymoon: a stay in the Ritz hotel in the magical city of Paris. And well… a photo session with me. Which of course was an incredible honor to be there and work with them one glorious summer morning in this very intimate setting. I say intimate and I mean it because although this lavish hotel has seen some of the most important and famous people in the world, you still can have some wonderful alone time as a couple there. So I shot Niina and Janne getting ready with the help of amazing Trine Juel, enjoying the Parisian summer light on the iconic Ritz Paris balconies and having a simple cup of coffee on some gorgeously decadent sofas – and some pretty cool editorial headshots. 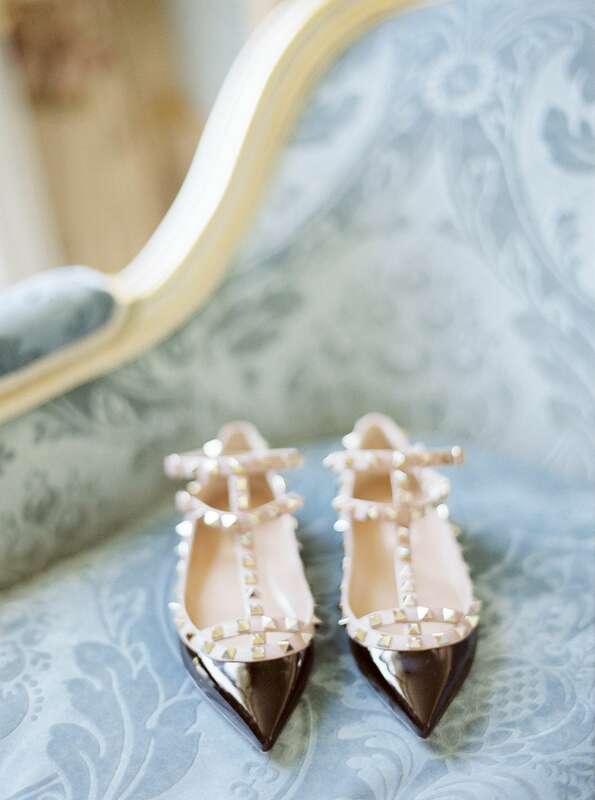 I think that was a pretty perfect Parisian honeymoon. And I was blown away by Niina’s response: “This was a day we’ll never forget and the pictures are now the most precious thing I own.” That was one of the most touching reviews I ever got from a bride. I would call this a pretty amazing honeymoon for Niina and Janne and a pretty amazing honeymoon shoot – for me.